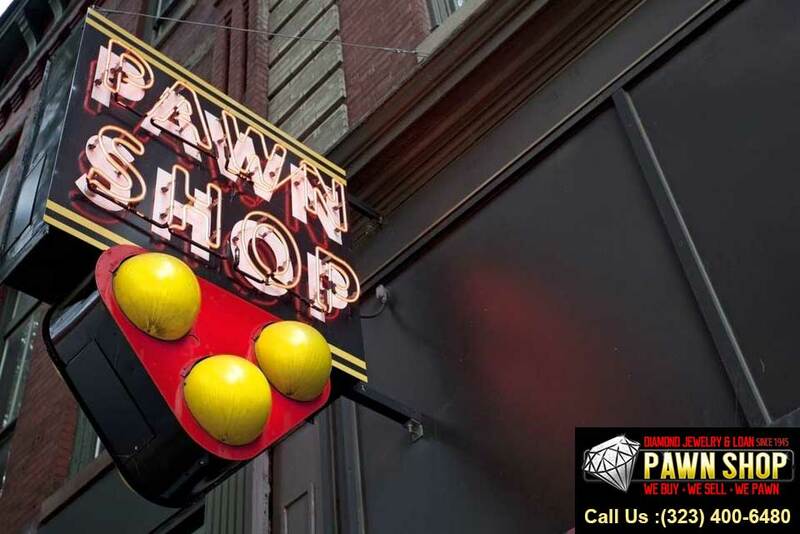 A good pawn shop is most definitely hard to find. 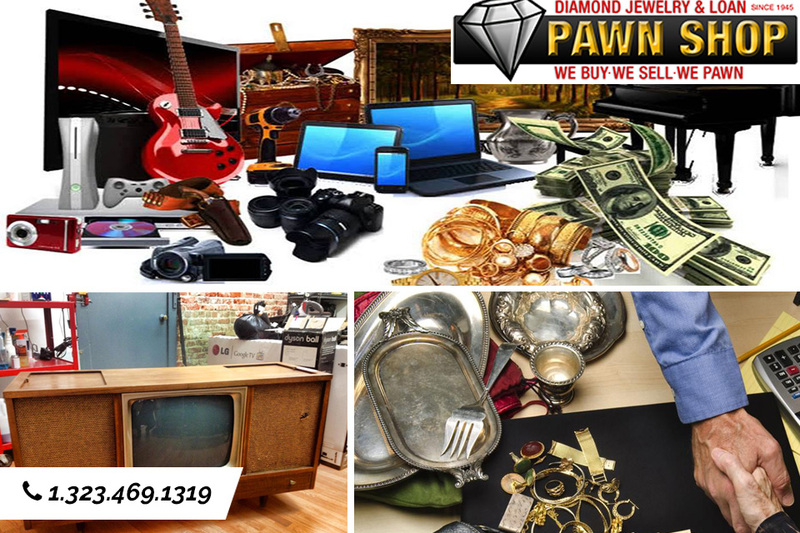 A majority are incredibly sketchy and always appraise the items brought in to be much lower than they are actually worth. 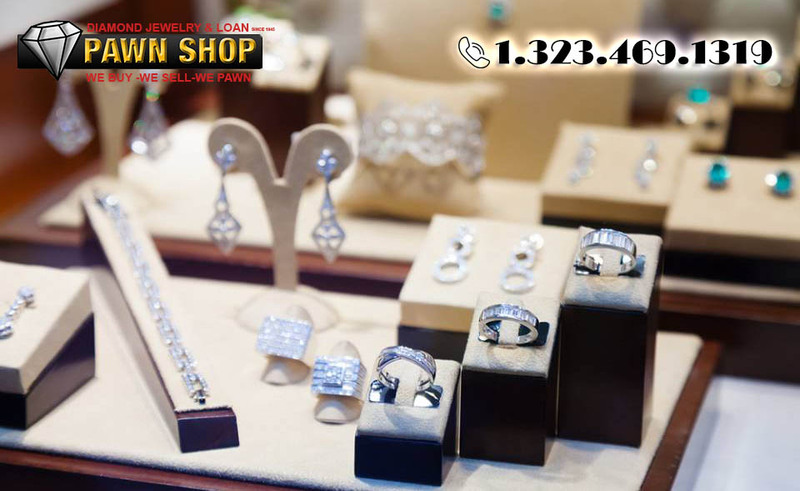 Or they overcharge their customers and provide insane interest rates to people trying to get back the items they sold at a tough time…. 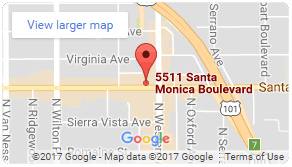 What You Can Find in a Pawn Shop on Santa Monica Blvd. 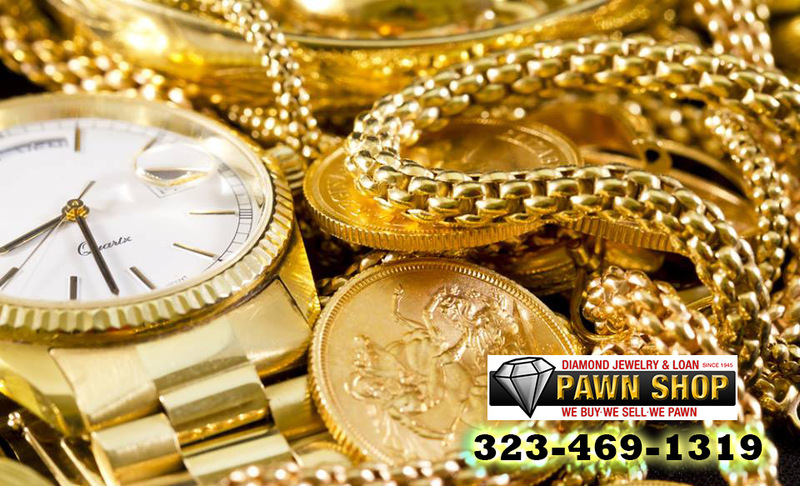 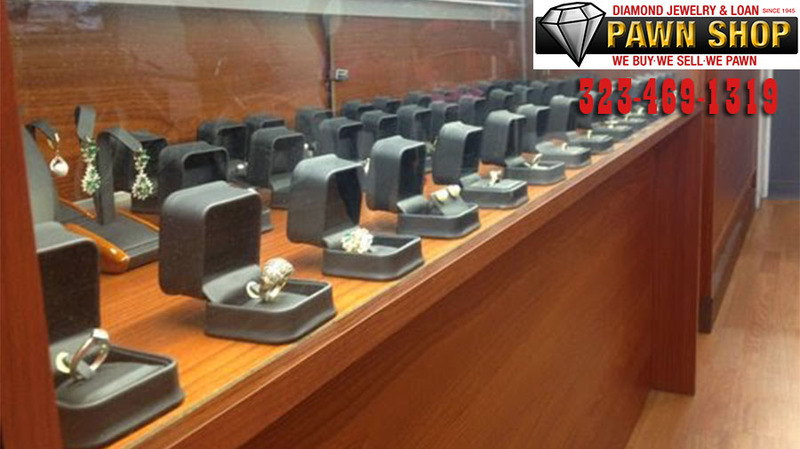 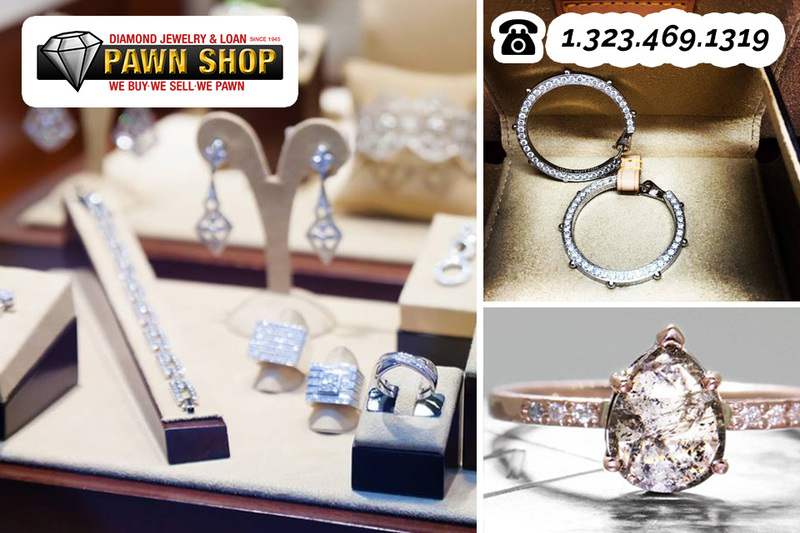 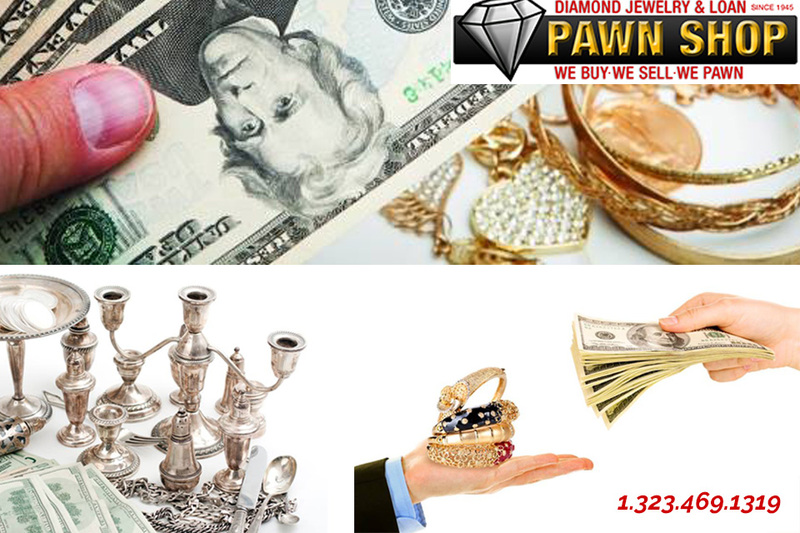 People today are more and more aware of the local pawn shops in their area and are turning to using them in recent years more than ever. 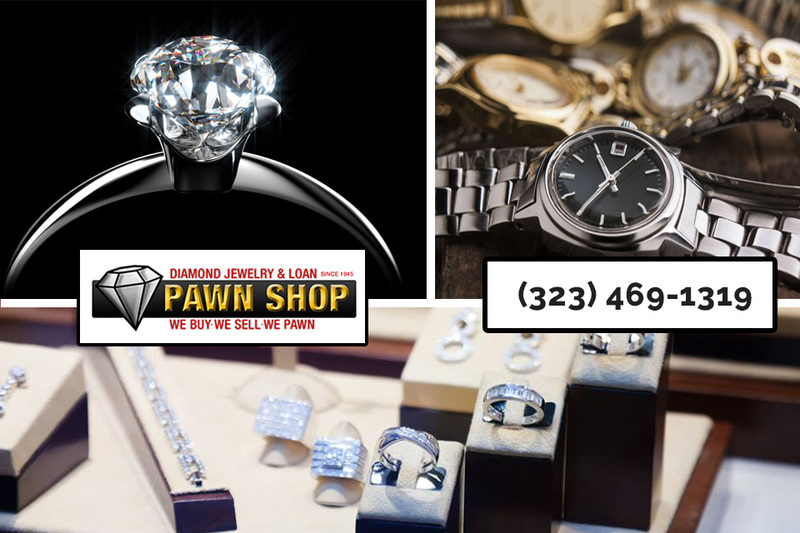 Part of this reason is that of exposure and popularity provided by recent reality television shows that highlight what pawn shops do and what they have to offer….